I have difficulty remembering which UHF CB radio channel I should be using. Here is my handy list for 80 Channel UHF. 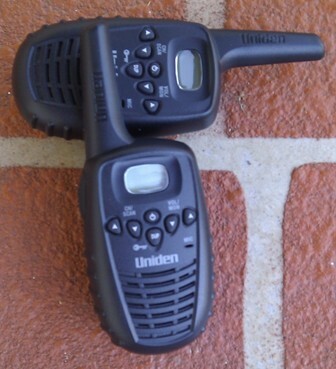 This entry was posted in Accessories and tagged CB Radio, UHF on 4 April 2012 by Rex.